We finally got some real action in August 2017 when the city approved our plans. NFT moved in and got the ball rolling. 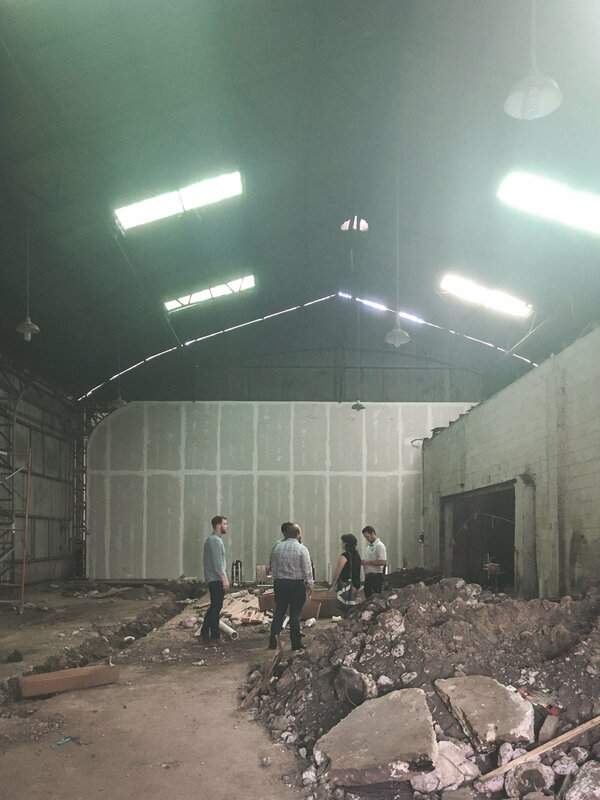 One day we had an empty warehouse and the next we had walls coming up, trench drains, and sloping floors.